Studio, Yser Quarter. 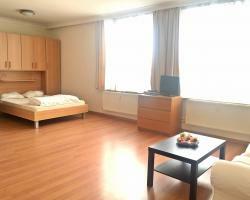 Very agreeable studio on the city center. The studio is fully furnished (Fridge,micro,dishes, bed lines,...) and an internet connection is possible. You will find the necessary comfort for a short or long stay. Studio, Yser Quarter. 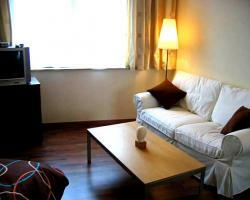 Very nice furnished studio in the city center. Very comfy, perfect for 1 or 2 persons. 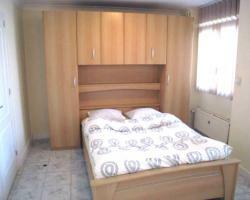 1 room, Yser Quarter. 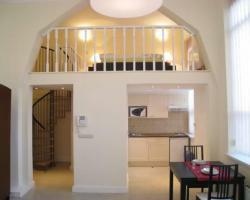 Very nice and luminous fully furnished duplex in the center of Brussels with easy access to metro lines/bus/tramway. Studio, Yser Quarter. Very nice, spacious and luminous studio in the city center. Studio, Yser Quarter. Quiet area near to Place Sainctelette. The studio is nicely furnished. 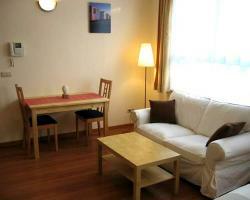 Very comfy studio for 1 person or a couple. Studio, Yser Quarter. 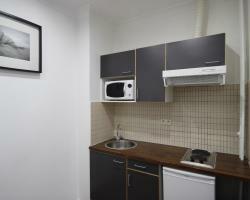 Very nice furnished studio in the center of the city. Very comfortable, perfect for 1 or 2 people. 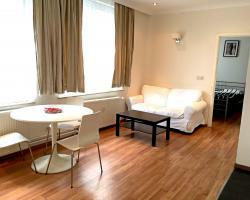 1 room, Yser Quarter. 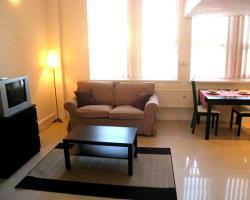 Very luminous one bedroom apartment situated in the city center. The apartment is furnished (dishes,bedlines,...) Laundy in the building. Studio, Yser Quarter. 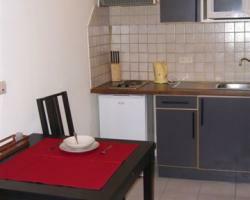 Fully furnished, spacious and luminous studio in the city center. 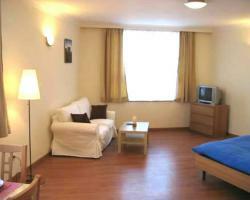 1 room, Yser Quarter. 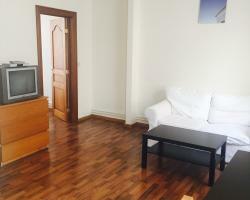 Brand new furnished one bedroom apartment in the city center. Laundry in the building. Possibility of internet.